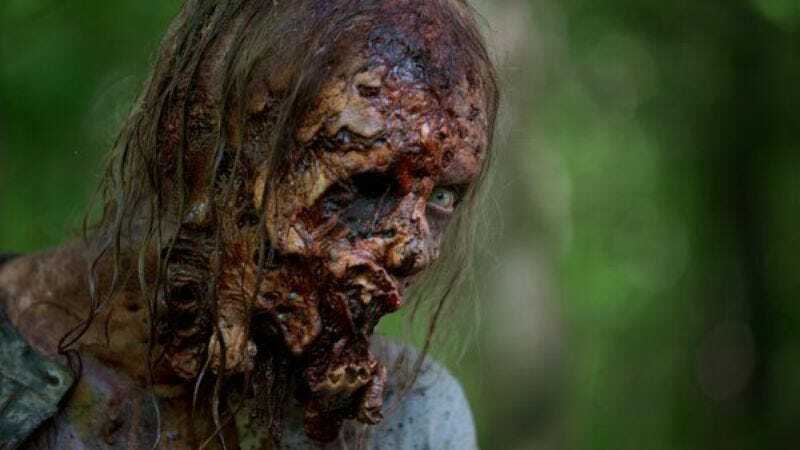 Kirkman added that the emphasis would be on creating a show that required no familiarity with its show of origin, apparently hoping to draw in the silent masses starving for a gritty zombie survival show, but possessing no knowledge of The Walking Dead. As previously reported, the new series—which has the working title Cobalt—will be set in Los Angeles, finally giving that much-neglected metropolis some screen time. Kirkman also stressed that Los Angeles was a blank slate, story-wise. “It’s a corner of the world that we have never explored in the comic book series,” he says. “So, theoretically, something like this could be happening in Los Angeles in the comic book series, but we don’t show you this area of the country in the comic book series. So it fits within that world, but it is all new characters, all new events and all kinds of crazy stuff.” He further expressed enthusiasm about Adam Davidson, a newcomer to the zombie universe, helming the pilot. So, to recap: The show will be as much like The Walking Dead as possible, but it will be completely different. That should clear up any lingering questions.